Win £500 EVERY Friday with Leona Graham and Jamie Olive Deli by Shell! 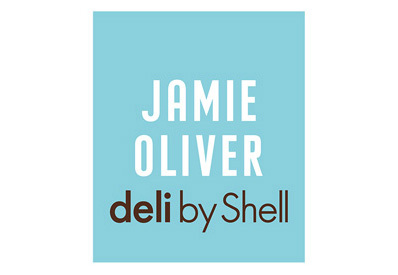 Win £500 with Leona Graham and Jamie Oliver Deli by Shell! Together with Shell, we've got your chance to win every Friday on Absolute Radio's Leona Graham Show, to celebrate the new Jamie Oliver Deli by Shell food range! All you have to do is call the Absolute studio when you hear the song playing that corresponds with the clues provided to win £500! Call us on 0330 123 1215 for your chance to win! Calls from landlines will be charged a national rate. Calls from mobiles may cost considerably more.